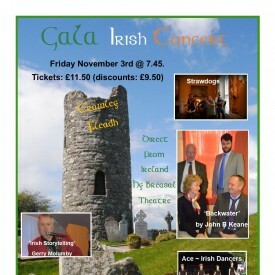 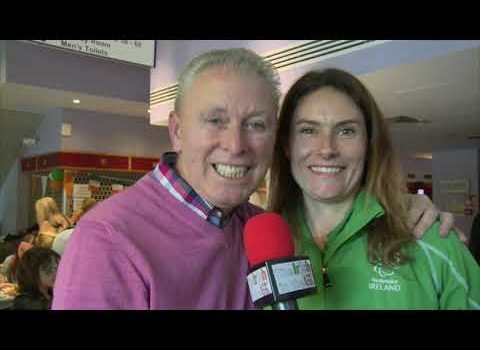 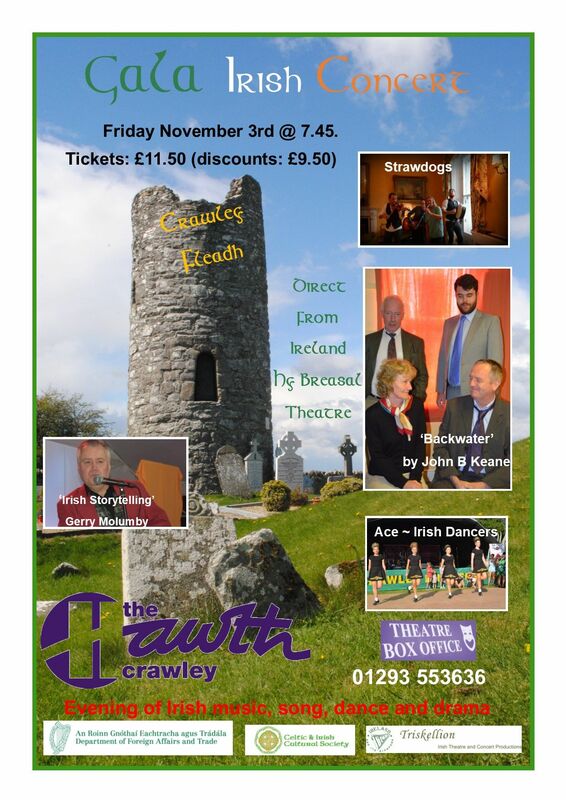 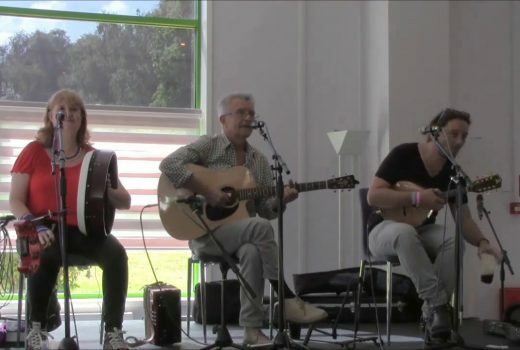 The 23rd Crawley Irish Festival on ‘Irish in the UK’ TV programme. 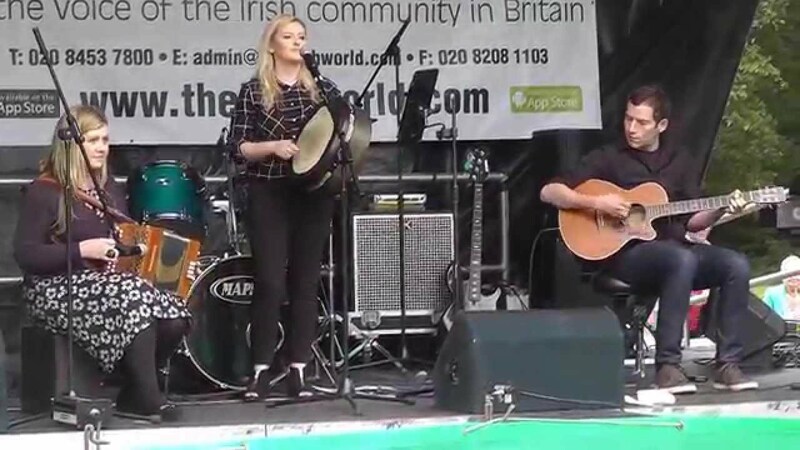 Keep Sunday 26 August free in your diary for Crawley’s biggest Irish Festival ever. 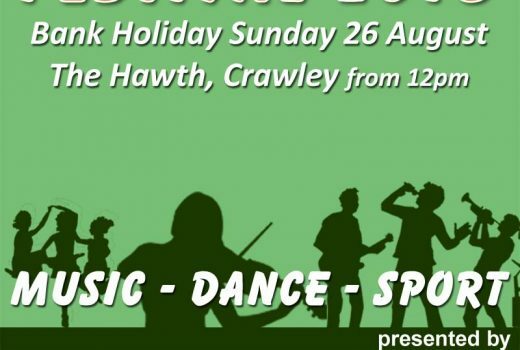 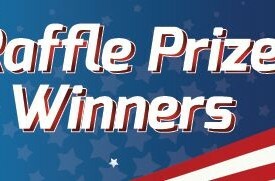 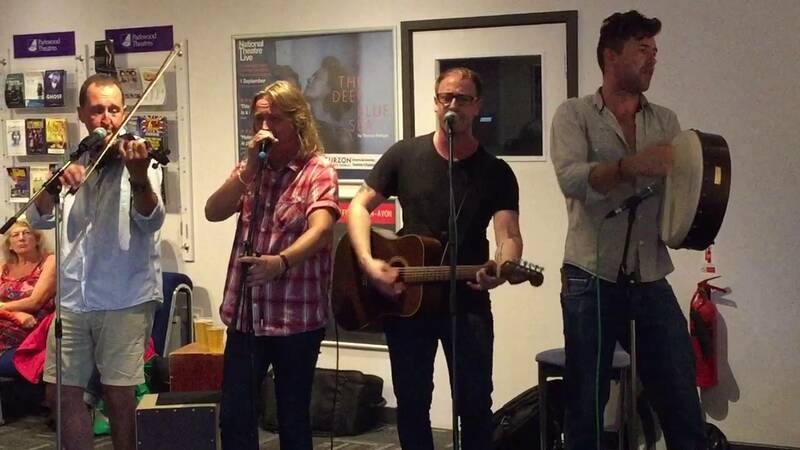 Visit us from 12 noon at The Hawth Theatre Grounds, Crawley, West Sussex, just a short while from Gatwick Airport. 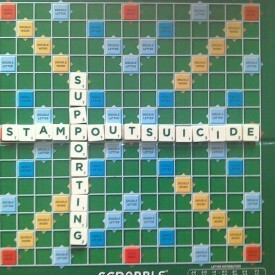 We’re delighted to say that 50% of 2017 Crawley Irish Festival programme proceeds being donated to Stamp Out Suicide. 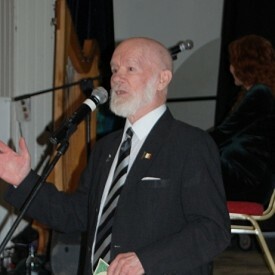 It is with great sadness that we learned this weekend of the passing of Bill Aulsberry, a respected and admired figure within the Irish community in Britain, who passed away after a long battle with illness.